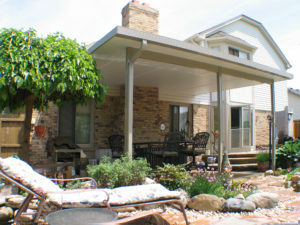 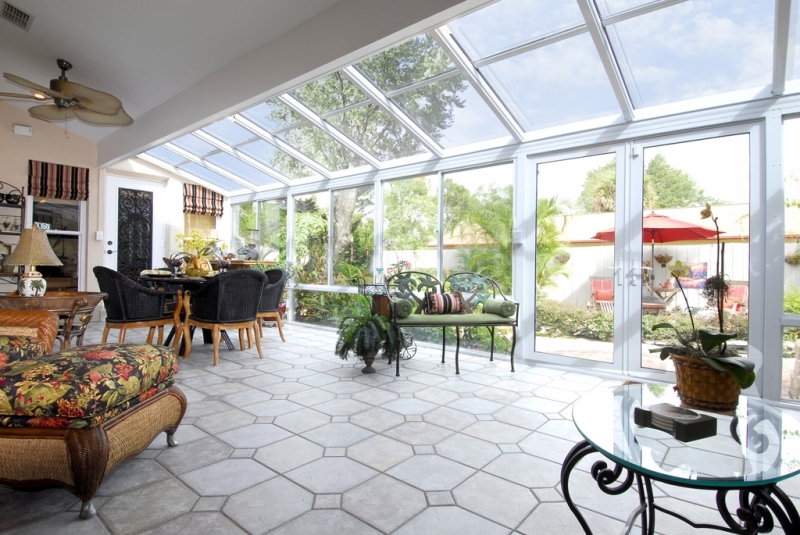 Patio covers are the ideal solution for homeowners in Naperville, Illinois, and the surrounding areas, that are looking for a beautiful, easy-to-installing shading option. 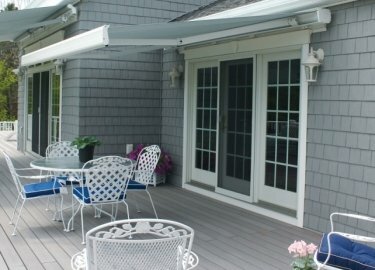 This new cover will allow you to enjoy your backyard space like never before due to the increased shade and the ability to remain safe from certain weather elements. 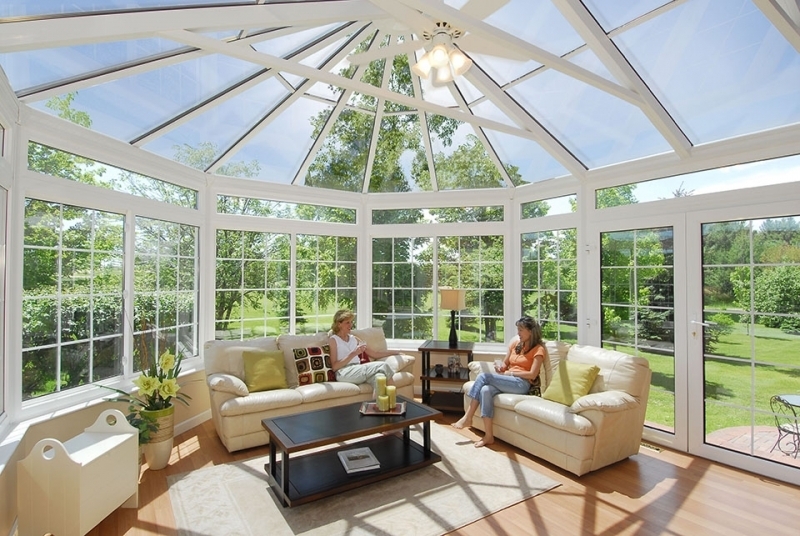 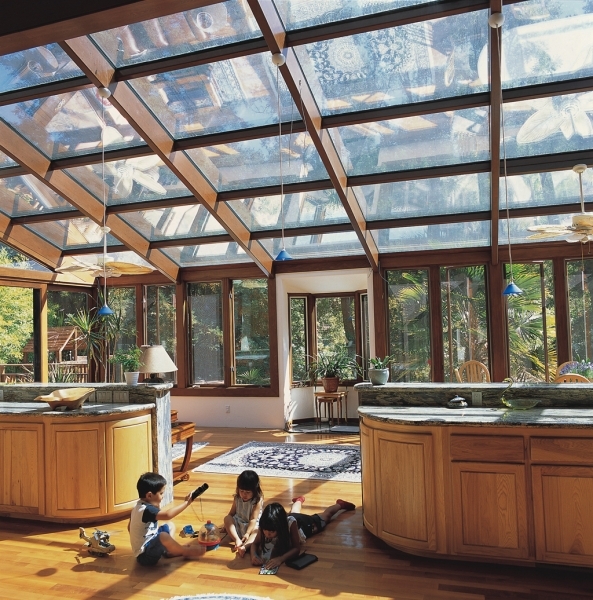 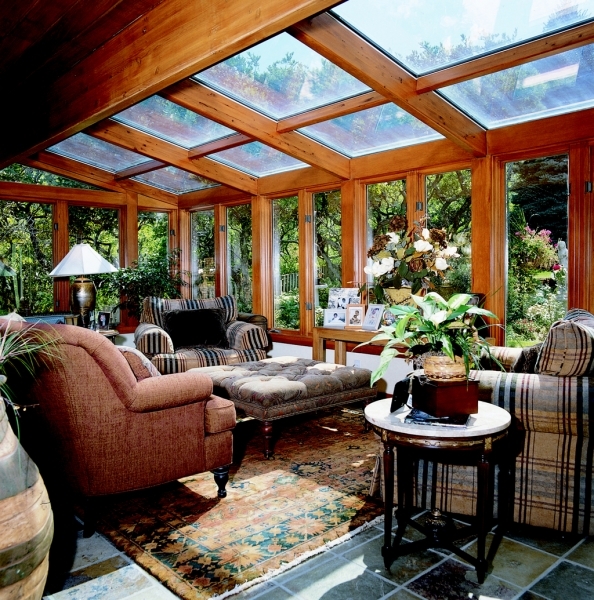 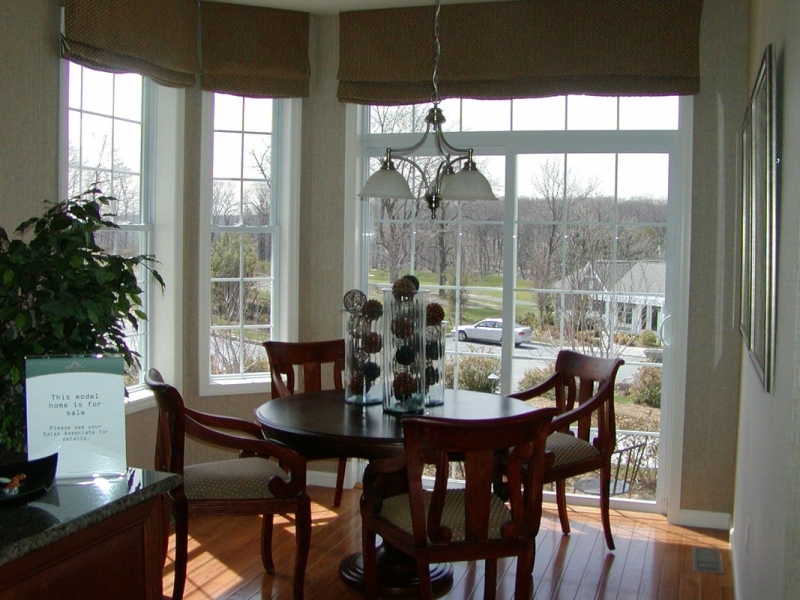 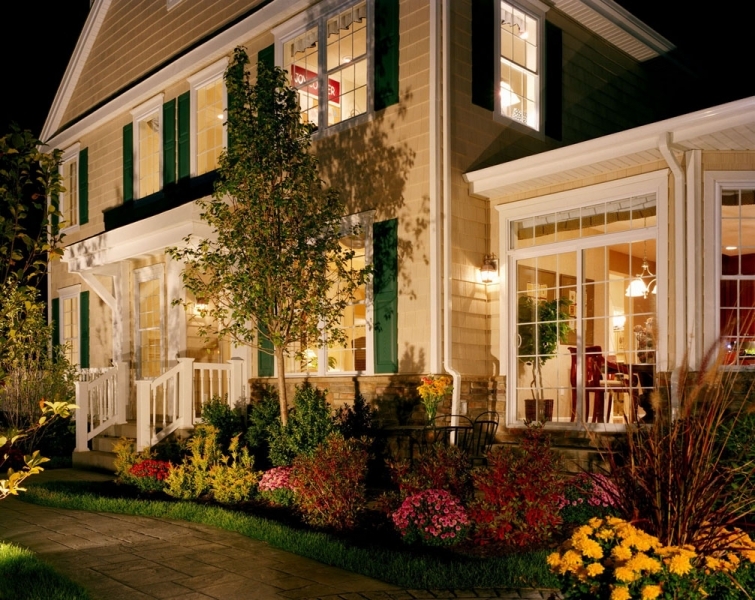 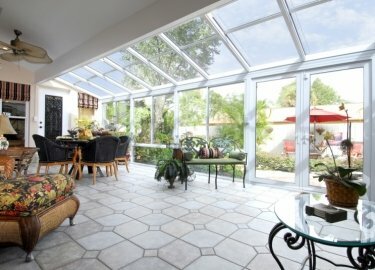 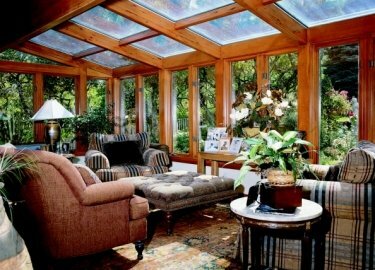 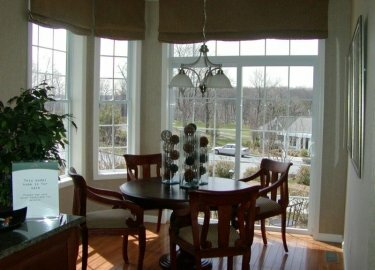 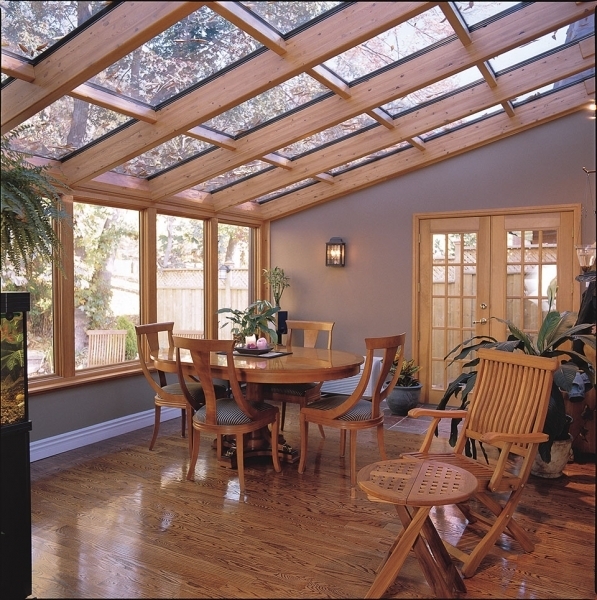 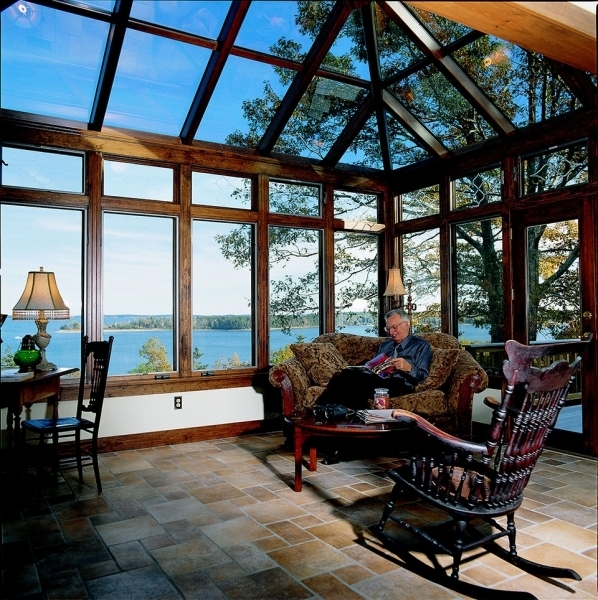 Thankfully, Weatherseal Sunrooms & Home Solutions is in the area and offers some of the best customer service and installation practices in the industry. 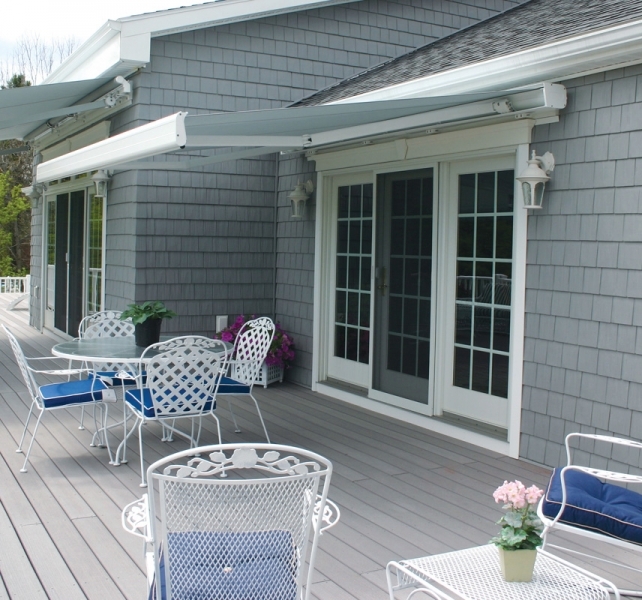 Solid roof – A solid roof cover is designed to protect your deck, patio, pool, or other backyard space from inclement weather while also providing exceptional shade to help you relax and entertain your friends and family. 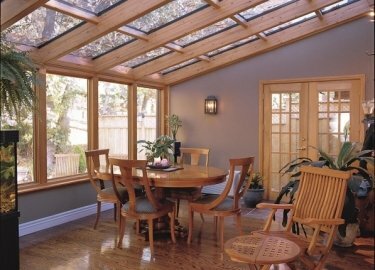 Carport – A carport cover will provide your vehicle with shade and shelter from the rain to protect against fading and moisture damage. 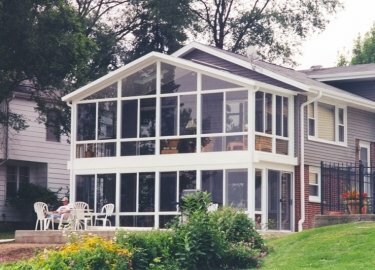 Additionally, the patio covers offered by Weatherseal Sunrooms & Home Solutions are backed by an impressive lifetime warranty in addition to a two year workmanship warranty. 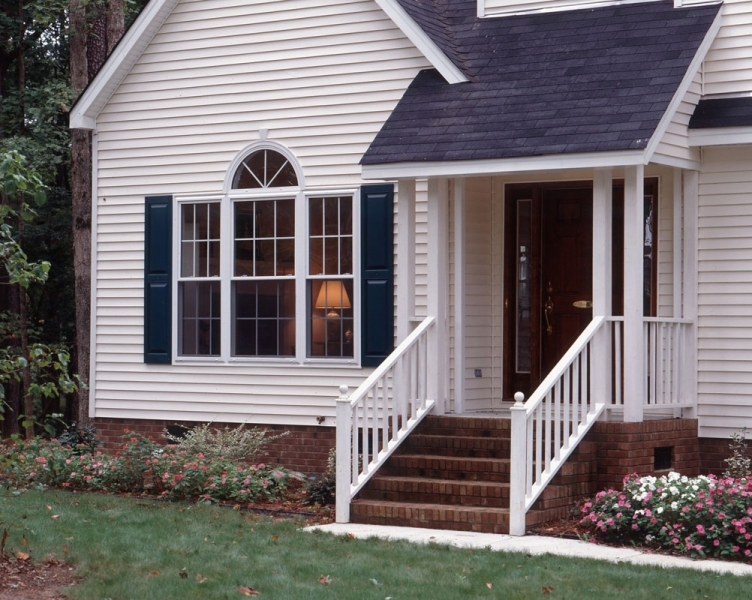 This will allow you to rest assured that your investment will be protected for years to come. 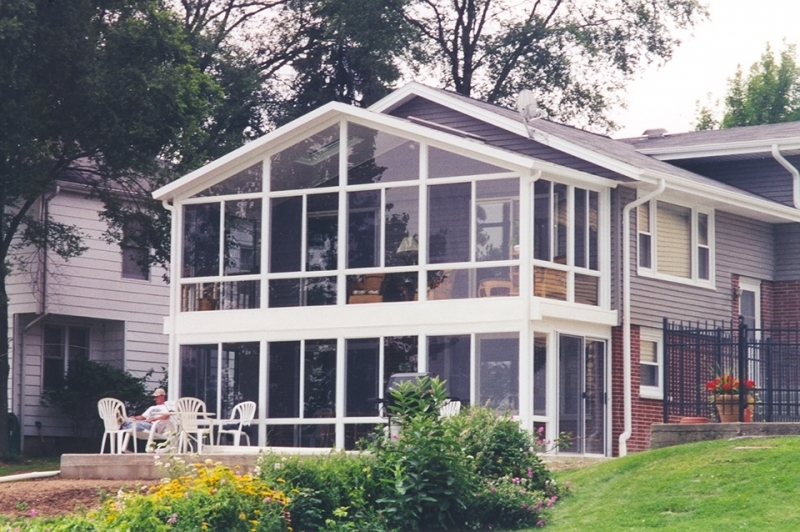 For more information about the beautiful patio covers that we offer to residents of Naperville, IL, and all surrounding areas, contact Weatherseal Sunrooms & Home Solutions. 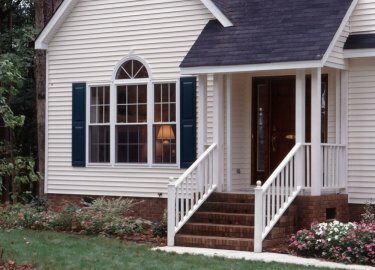 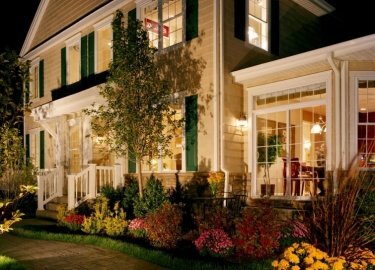 When you do, make sure to ask about all of our convenient financing options available to qualifying homeowners.